Zero Disbelief at the Vancouver Trance Family’s Thank You Vancouver 4! 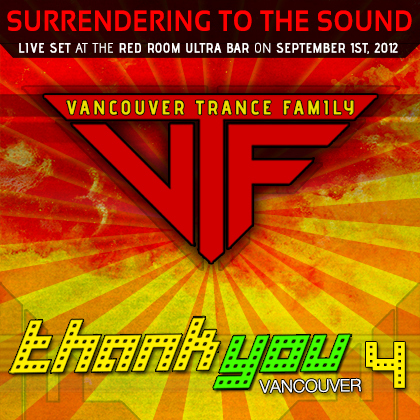 The studio recording of the LIVE SET which I played for Vancouver Trance Family’s Thank You Vancouver 4! I was feeling very excited about playing this show because I wanted to give off an aggressive and dangerous attitude while still being melodic and uplifting. Hopefully you agree that I totally delivered on this set, so enjoy as its quite a ride!